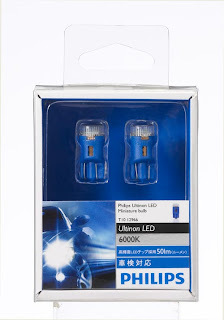 To satisfy the needs of today’s most demanding consumer for car styling, Philips used its technical expertise in LED and provides a new styling solution for cars. 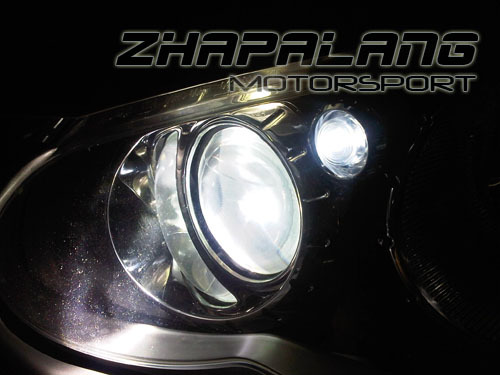 There is a range of white light offer from 4200K, 6000K & 6700K to match with your Xenon HID headlamps or upgrade halogen products. You can harmonize the light color for the total headlight. With the high power LED, the new buld provides bright light with wide angle offering more light than conventional incandescent lamp. This LED bulbs consumes less energy than incandescent lamps with only 1W (conventional bulb is 5W). It is easy to fit into your existing bulb - direct replacement given the same dimensions as standard bulbs.